Chris Evans has joined the McAuliffe Group as Technical Director, working specifically in McAuliffe’s specialist remediation side of the business, GeoStream. Dr Evans is a chartered civil engineer with more than 25 years’ academic and industrial experience in both geotechnical and geo-environmental engineering, having worked for some of the largest stakeholders across the UK and Europe. He brings extensive expertise and detailed specialist knowledge of all aspects of physical, chemical and biological treatment techniques for soils and groundwater to the GeoStream team. 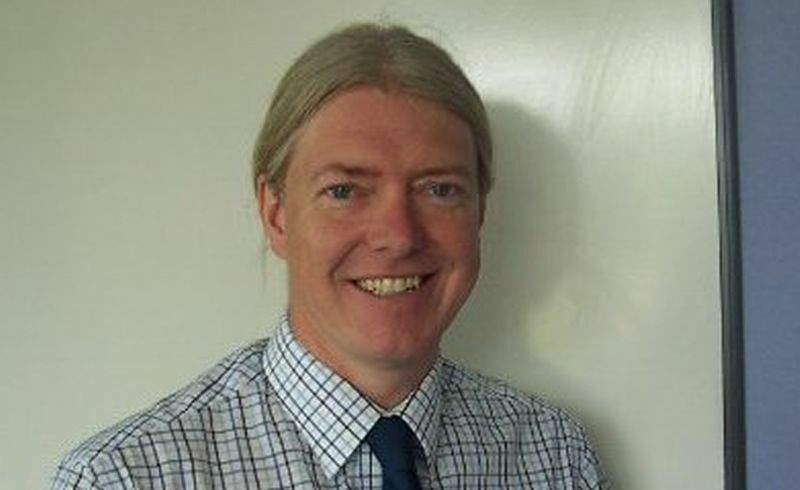 Chris is widely recognised as a leading expert in stabilisation and solidification, as well as soil mix technologies, having been published extensively on the subject. He has significant experience in the design and implementation of various activated chemical oxidation and reductive solutions, including the design of more than 20 Permeable Reactive Barrier systems on projects throughout the UK. Some of his many remediation designs have received critical technical acclaim in the Brownfield Briefing Awards over the years, including best use of chemical and combined systems. GeoStream is incredibly proud to welcome him to the team. For more information on GeoStream remediation services, please contact us here.